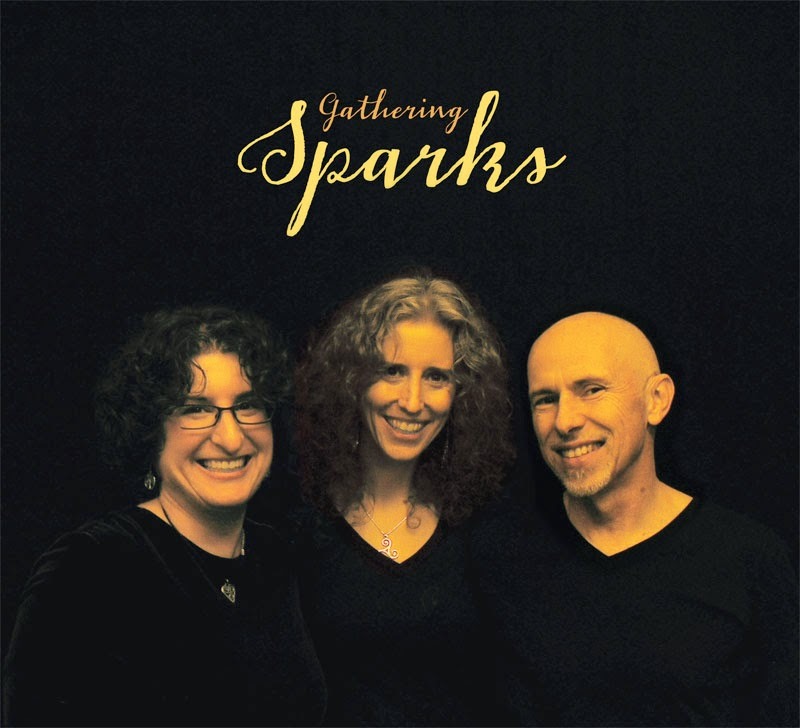 Each member of Gathering Sparks is a musical force to be reckoned with as a solo performer. These three artists mesh well and now they've recorded that fabulous spirit. Their debut self-titled EP is packed with rich harmonies, great musicianship and multiple instruments played with pizzaz. This wonderful trio consists of talented Guelphites Sam Turton and Jane Lewis plus Toronto singer/songwriter extrodinaire Eve Goldberg. Together, they create an amazing organic roots-filled sound. 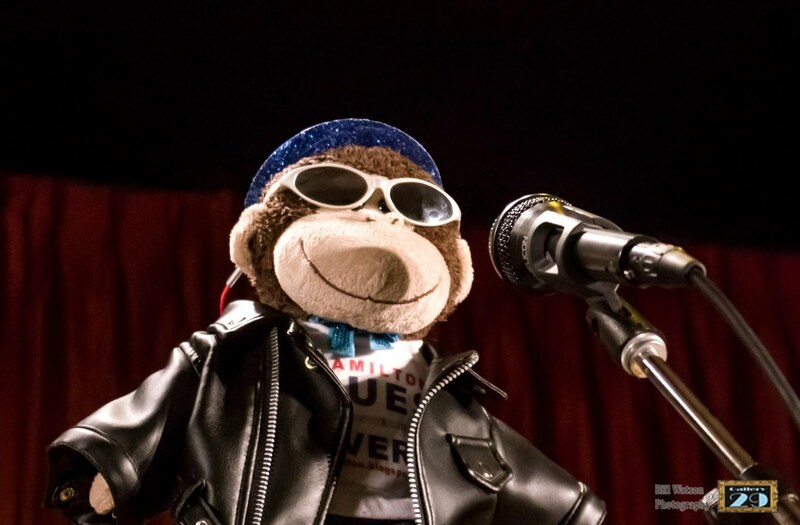 In six songs, the group manages to incorporate blues, folk, gospel, swing and more. The tunes will inspire you, move you, and make you dance at the same time! You can buy a copy of this increible CD at their online store or download it through cdbaby and iTunes.